Folks who know me know that I've got an itch to travel. I've been to a few spots ­ Colombia, US, Cuba, and Dominican Republic, but never over the Atlantic or Pacific. One place that I will visit someday (I hope) is the Middle East. I'm always fascinated by images and stories I hear about various Mid-East nations compared with what we see on TV every day. 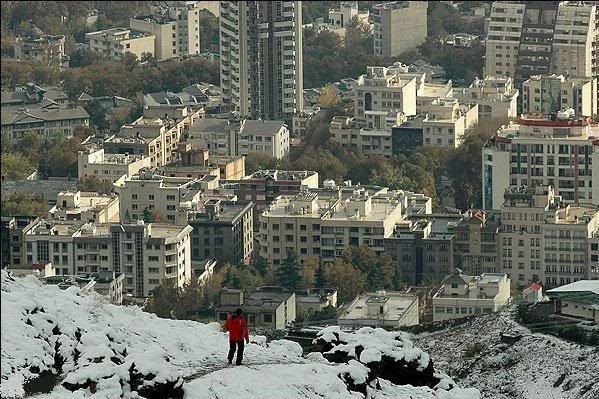 Obviously I won't be heading over there anytime soon (and my wife says I can go alone), but check out the photos on this page of Tehran, Iran. Perhaps I should email these to CNN or NBC. For some reason the images they show of Iran don't look like this.